I have literally played the game a mere, 20 minutes? and already it is destined to be one of my all time favourite titles. One of the best feelings that I've ever had growing up is watching a monster movie and having the feeling inside your stomach descend upon you the moment you lay eyes on the beast that has been wrecking havoc throughout the film; Evolve captures that feeling PERFECTLY. With several generic classes to choose from, In a Left 4 Dead style format, but also not, you find your self immediately on the hunt for a faceless monstrosity with just a few illuminating tracks on the floor to guide you toward the beast. In a swamp like area "The Dam" looks all the more the perfect setting for a climatic Hollywood ending as a band of potential heroes pace through the map to either become the hunted or succeed in becoming the hunters. I still need to play a little more to understand the full in's and out's of the game but please watch the gameplay footage I have captured. 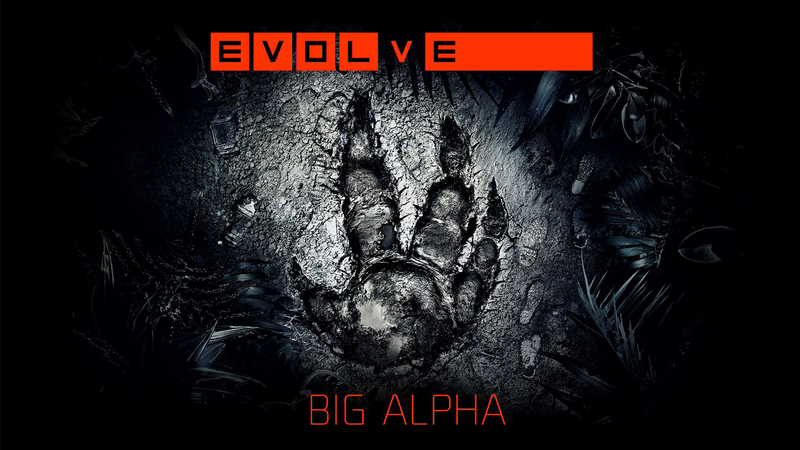 I believe it sums up the game Evolve, perfectly.